This 11-mile stretch of beach-to-bay resort living boasts a variety of great homes: sprawling beach front mansions, chic million-dollar condominiums, wooden bungalows, cozy canal homes, vacation rentals, and casual low-rise condos. Gulf of Mexico Drive, which runs the length of the island, is lined with colorful flowers and banyan trees and bordered by a popular bike and jogging trail. 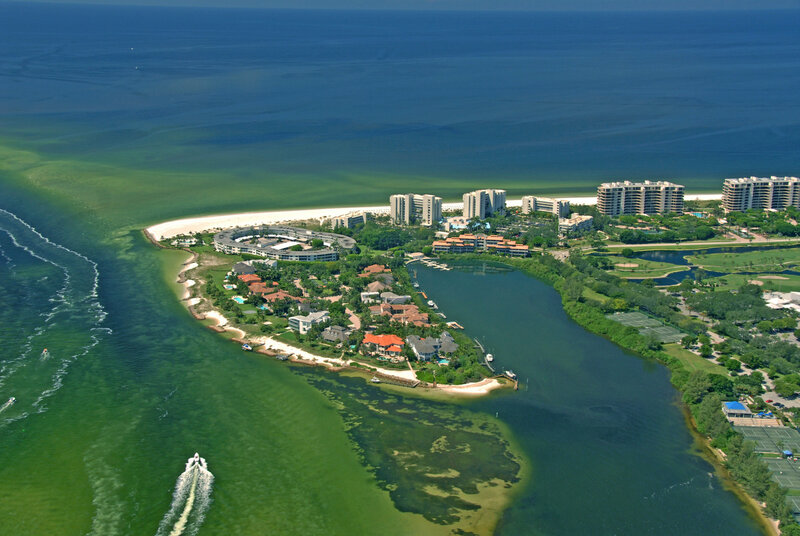 Many people call Longboat Key home year-round, while others visit seasonally. While some beaches on the island are private, there are many public access points. Many take advantage of the clear blue waters for boating, swimming, fishing, parasailing, and jet skiing or some enjoy land activities like golfing and tennis.